﻿ Is QSR a threat to hotels? Is QSR a threat to hotels? The QSR chains have given a tight competition to the other segments. The QSR chains have given a tight competition to the other segments in the industry inviting them to re-discover their menu according to the customer behaviour. In the past few years we have seen names like Dominos, Subway and McDonalds to grow exponentially. The latest National Restaurant Association of India (NRAI) report says the QSR segment in India is projected to grow at a CAGR of 25 percent to reach to Rs 16,785 crore (USD 3,230 million) by 2018 which was Rs 5,500 crore (USD 1,060 million) in 2013. Witnessing the rapid growth of the QSR chains, the hotel industry which has given a rise to the fine-dine segment has also geared up. In recent years consumer behaviour in the hospitality industry has changed dramatically. Easily available information coupled with economic uncertainty has made today's diners extremely discerning in their choices regarding the place they eat out. Consumers with high income bracket tend to spend more on eating out and they prefer to visit a hotel for a soothing dining option. On the other hand the younger and growing middle class are more inclined towards the QSR segment because of its relatively low priced food and easy to go menus. This trend put hoteliers under pressure to maximise the occupancy of their hotel and earn a loyal customer base. Manish Kumar Baheyti, Owner, Haute Services Pvt Ltd, said, "QSR is a quick service restaurant whereas the restaurant in a hotel is fine dine with different price point and caters to a different clientele. QSRs has no dress code and are always located on high streets so, the location is different, the market is different." A younger population, high rate of urbanisation and disposable income, increased participation of women in the workforce and exposure to western lifestyle are leading to the experimentation and adoption of new dietary habits and more occasions to eat out. 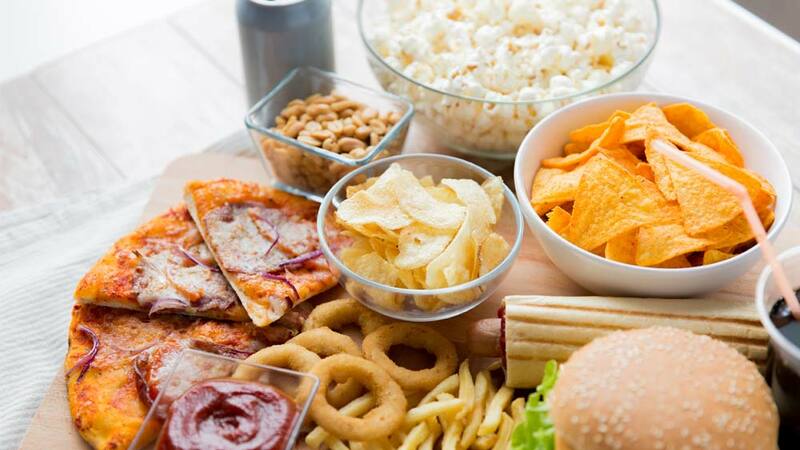 QSRs are focusing on fresh and easy to choose menu with healthy snacks, burgers and sandwiches rather than making the food heavier by going the traditional way. The marketing strategies at both the segments are different. Earlier the hotel used to focus on delivering their best by providing authenticity of the foods and offering less discounts as compared to that of the quick service restaurant. Today hotels are trying to position themselves to compete with the restaurants, offering new menus, foodservice hours, and grab-and-go options. On the other hand QSR has always been in the news for its quick service maintaining the brand standard of the food throughout the world. Brands like Dominos and McDonalds have gone the regional way by incorporating the localisation of menu according to the Indian standard. QSR chains are running deeper promotions in a bid to lure consumers with a wider range of items and price options. Facebook, Twitter and other social media promotions have become a key in creating a success story for this segment.